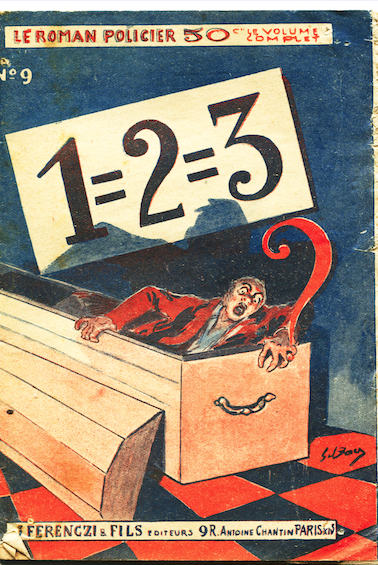 Aptly and obviously for a genre identified with the resolution of an enigma, Detective novels have often been marketed with big interrogation marks on their covers. 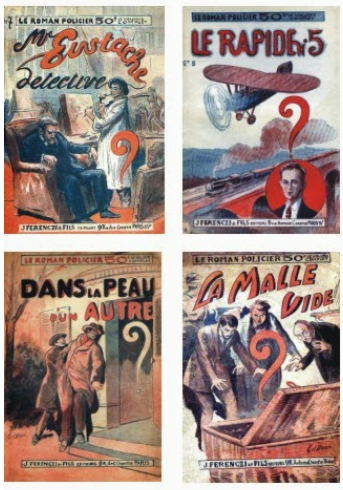 One of the earliest Crime Fiction Series, Ferenczi’s booklets “Le petit roman policier” was recognizable for the question mark adorning its covers designed by Gil Baer. 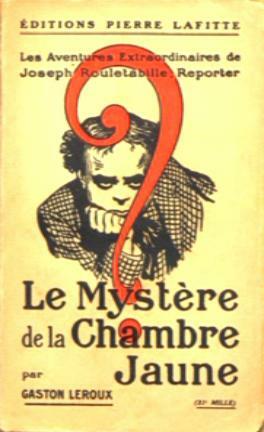 Later, two well-known French Crime Fiction series at least were named “The Question Mark”. 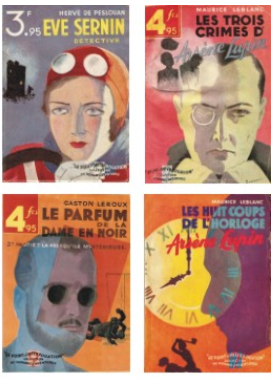 1/ The Editions Pierre Laffitte’s series “Le Point d’interrogation” was published in Paris from 1932 and until 1937. 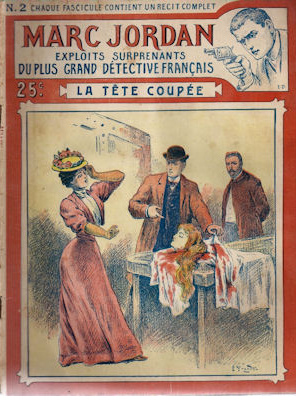 This series was devoted almost entirely to Gaston Leroux and Maurice Leblanc. 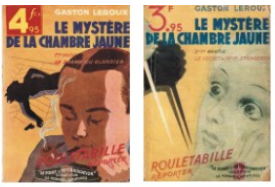 2/ The Hachette Series “Le Point d’Interrogation” was published between 1951 and 1965. 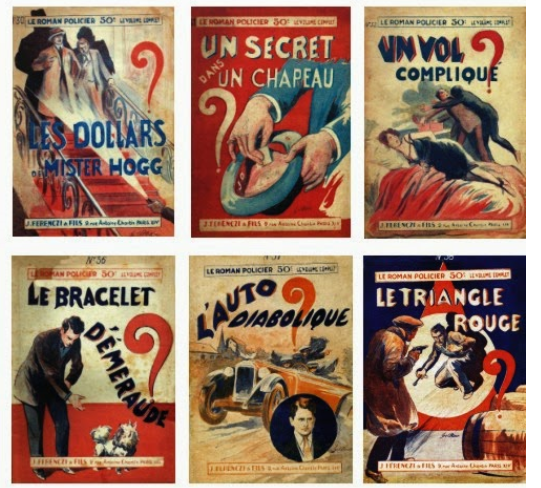 Countless more series and stand alone crime fiction books used visual references to question marks. 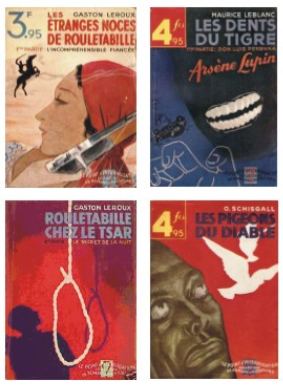 If you know about such series or book covers from your own countries and in any languages, please let us know about them ! 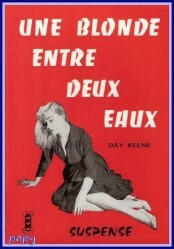 Last in the long string of crime fiction series launched one after the other, over the course of several decades by publisher Ferenczi, “Feux rouges” did not make a lasting impression. The 54 titles in the series are now all forgotten. The list of authors published there might nowadays seem rather uninspiring. 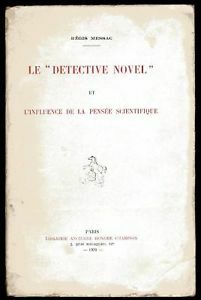 Apart from the occasional book by Marcel Allain (who had created Fantômas, 45 years earlier, before the 1st War, together with Pierre Souvestre) or by Jacques Chabannes (who had won the prestigious Grand Prix du roman d’Aventures -the Award for the best adventure novel, in 1957 for L’Assassin est en retard, Librairie des Champs Élysées, Le Masque, 1957), most of the names are now forgotten. 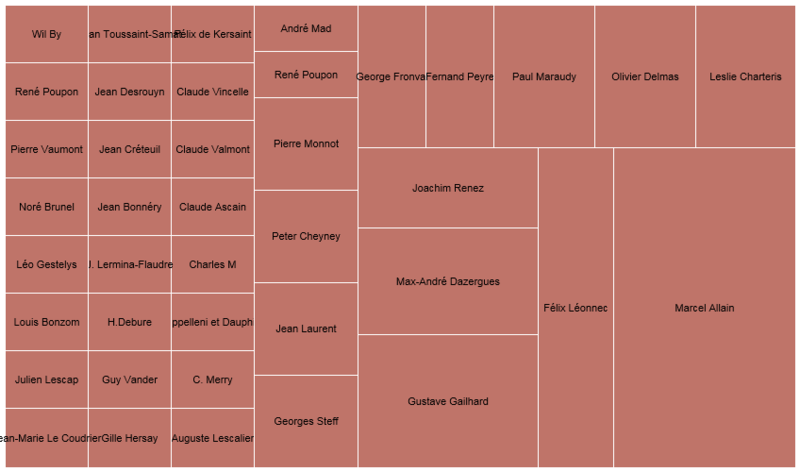 This is partly because most of them are French, with no international author of great standing lifting the profile of the series. But this is mainly because many of these names are only pseudonyms of better known authors. 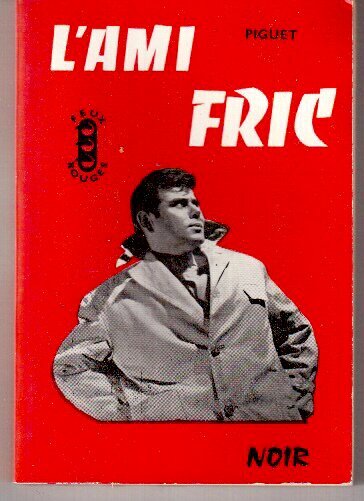 In fact, under some of the pseudonyms, one finds great crime authors. 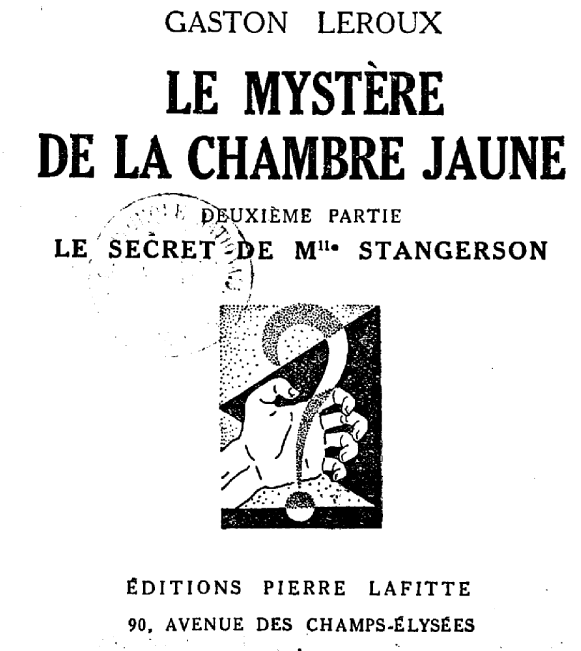 There are for example six books by a young Georges-Jean Arnaud, concealed by the pseudonym Georges Murey. 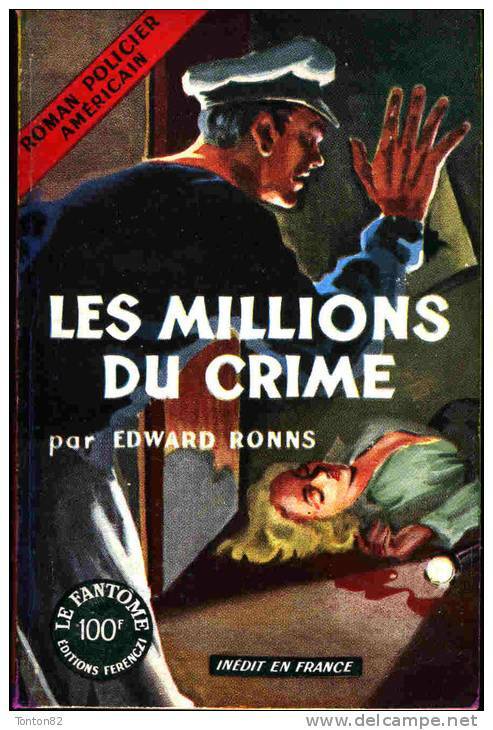 An equally young Roger Faller, later a household name in the Spécial-Police Series (Fleuve Noir) is here Roger Henri Nova. 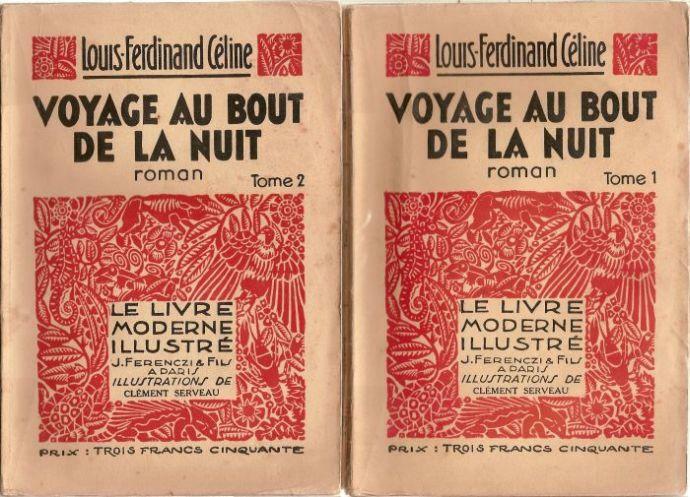 And a Gallimard Série Noire author, Ange Bastiani, aka Victor Marie Lepage, is credited in the Feux Rouges Series as Vorlier. 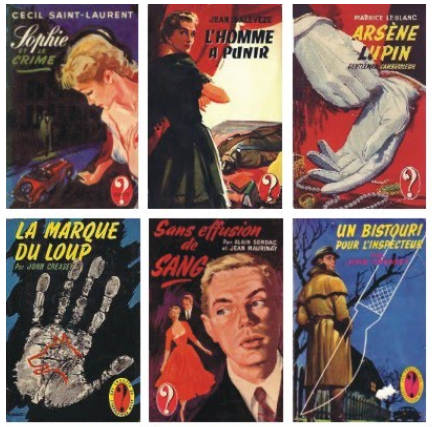 The books announce on their covers which subdivision in the crime genre they belong to : Suspense, Policier, or Espionnage. 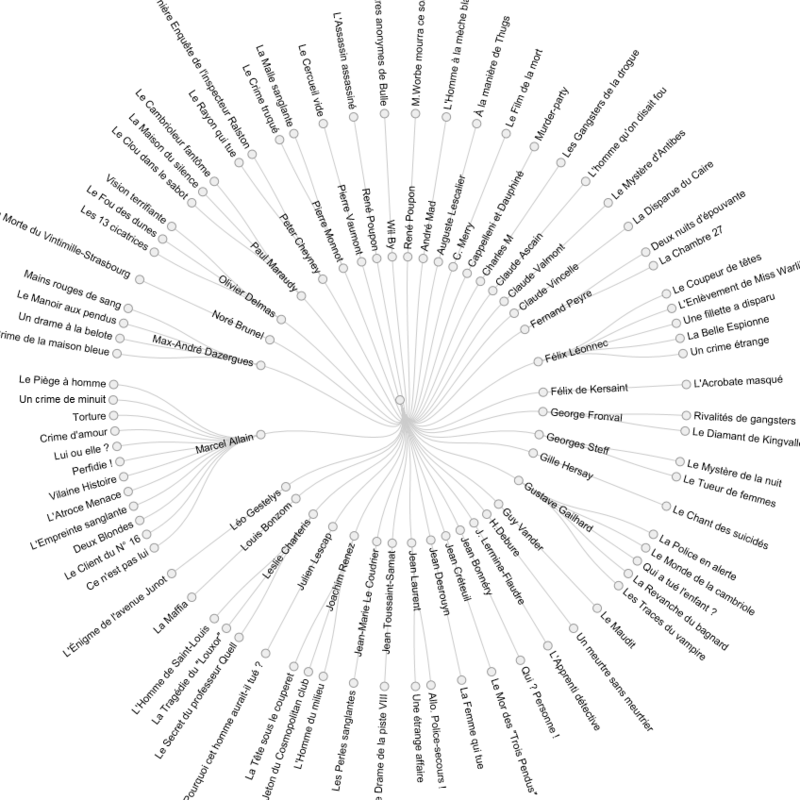 Or indeed Noir, an indication that at this stage, in the 1950’s, the adjective is now widely accepted as a distinctive generic category. 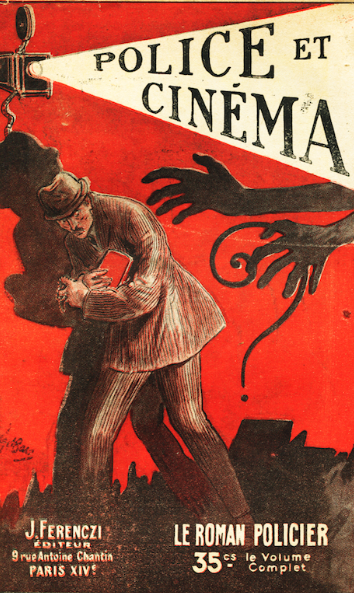 Is this the first French Noir Novel ?